The February update broke us through through the FIVE THOUSAND BUILD mark to hit 15.0.5007.1000, and our March update (Kb 4018290) nudges us higher to 15.0.5015.1000. Before this update the Lync/SfB Client didn’t had[sic] a setting that could prevent file upload to external meetings. After disabling the upload the users won’t be able to upload file to External Conferences. We saw a couple of pre-req updates last year, but if you’re current then you’re OK today. If however your patching isn’t to current you’ll need to check you have *all* of these pre-req’s. The Office 2013 SP1 requirement still applies if you’re using Outlook 2010. 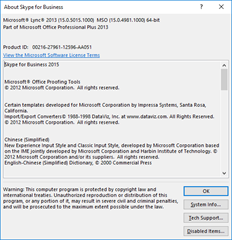 (Lync 2013 in all of its flavours – e.g. 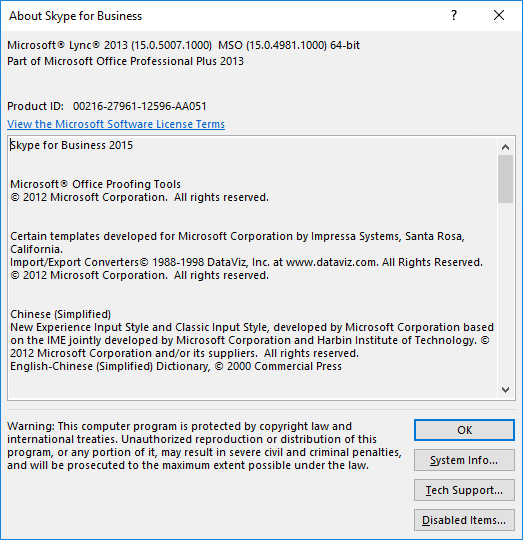 Lync Basic – is still a component of Office 2013). I have all the pre-req’s already installed, had exited the client before we started & was not prompted for a reboot. 15th March 2018: This is the initial post.